What To Do With All That “Stuff”? You might want to think twice before shipping your grandmother’s French sofa to Panama, but that silver ice bucket you acquired in Paris might be stunning overlooking the Pacific Ocean. Things such as a family heirloom are the items most difficult to resolve concerning next steps for the possessions. 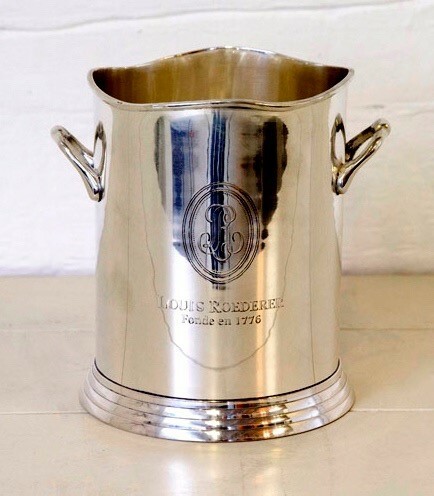 Of course you need to decide what is really a true family heirloom and what isn’t. If you have a real connection with something, you might want to consider saving it, but you also want to think long and hard about moving it to Panama. There are lots of companies who will ship a container of furniture to Panama but it will cost around $15,000 if you shop carefully. That’s a lot of money for used furniture that might not fit into your new Panamanian lifestyle! !Because everything coming into the country has to be verified, you can’t do the packing yourself. Approved companies have to sign off on what they actually put into the boxes and ultimately the container. The Panamanian Government allows for up to $10,000 worth of personal goods to be brought into the country without taxation, but you have to have gone through the pensionado visa process prior to accepting the goods. Expect to spend about $2,000 on lawyer fees to get your pensionado status and you still might have to pay some taxes depending on who is manning the dock when your container arrives. Usually I encourage people to select a few things that really mean something to them and see if those items can be packed into suitcases. A small dish picked up when traveling in Cambodia might be the perfect container for your Panamanian keys; a framed picture of the family in Machu Picchu will complete a room. The rest of the stuff can be donated to various charitable agencies and given to people who really will use your things and you can take a big tax deduction. Sell some of the bigger items and pocket the money for purchases to be made once you arrive in Panama. The residences at Casa Bonita are beautifully designed but you might find your decorations don’t match as well as some of the local products. I had one family tell me they realized their grown children didn’t really want their stuff and after a few frank discussions, they decided to sell some things, then have an open house where family and friends could come in and take whatever they liked and everything else was donated. “We had a great time doing it and now I get notes from friends saying how much they are enjoying that rug or the ladder back chair I thought I couldn’t live without.”Another thing I have noticed is that during the time it takes for furniture and other goods to arrive in Panama, many people have already decided they didn’t need that sofa or the spices from Dean and Deluca. “We waited two months for things to arrive and then everything seemed a little sad when it was unpacked. It was just out of place,” said one gentleman who moved from Canada. “We should have sold it! We were already settled with things we had found in Panama. But, it’s one thing to sell everything and start over and another to actually purchase everything here and have things completed timely and arranged cost effectively . “Do you have a Target?” is the question I most often hear. We don’t have a Target but we do have Conway which is actually Target South America. They even use the red circles in their logo and they have many of the same items as you would find in North America, but with some variation, including a much larger selection of furniture. Conway stores in Panama are part of the American retail giant, Target, but there are noticeable differences. 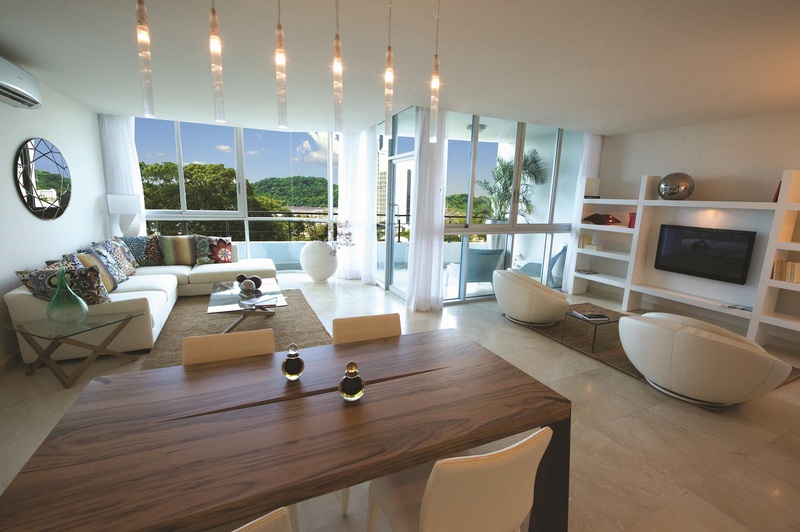 It’s a good option when decorating your new Panamanian residence! But shopping in Panama is so much more than replicating your Target experience in the States. 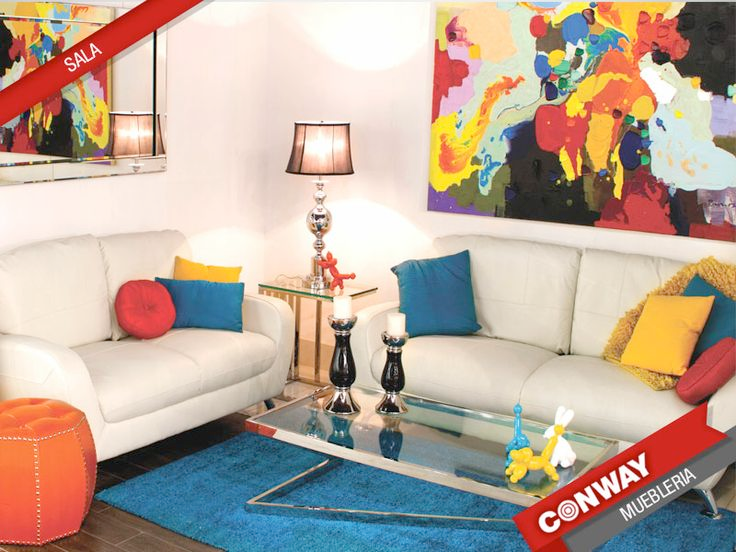 There are wonderful stores spread all over Panama that sell furniture and other items you’ll need once you relocate. One store in Coronado imports unique pieces from all over the world, with a specialty for all things Bali. They’ll negotiate on price, but you’ll need to know what you are doing to get the absolute best deal. Taking On Cable Onda In English! 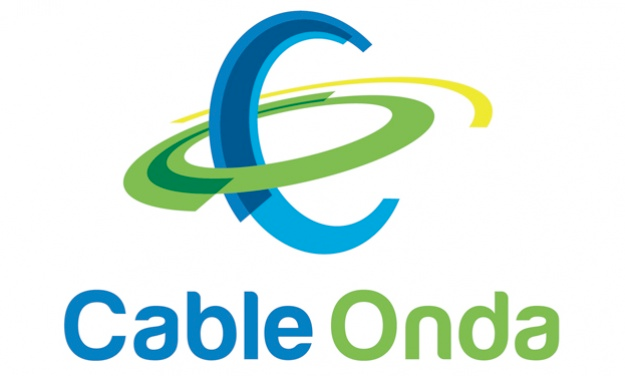 Do you really want to take on Cable Onda by yourself when you don’t need to? They only speak Spanish. If you are buying a place to rent out, it makes turning that into reality much easier if you can just tell someone to go and purchase everything that is needed, from the beds to the tableware. You’ll probably save money just on the discounts arranged by the professional. I urge all of my executives who are relocating to work in the services of a furnishing solutions consultant into their relocation package. If a company needs to you move, the least they can do is make it as easy as possible. These professionals know where the good stuff is located and what is the rock bottom price. One of the most trusted in the business is AGleeson Consulting Services. I strongly recommend her for any type project. She is organized, thorough and funny. Take a look at her website: https://agleesonconsultingservices.com/. She will also answer any questions you have such as where is the best coffee sold to how much you should be paying that local woman to come in a clean once a week! There simply is no reason to go it alone. And, little reason to consider dragging everything from home to your new life in Panama. One last disclosure: I have no interest in AGleeson Consulting. She doesn’t even buy me coffee when we meet up. It is all about making it possible for my clients to make the best decisions and to settle into Panamanian life with the fewest headaches! Previous Post To Rent A Car Or Not To Rent A Car?